Hunt for lost treasure, fight famous pirates, and slay the mighty Kraken in Pirates of the Polygon Sea! 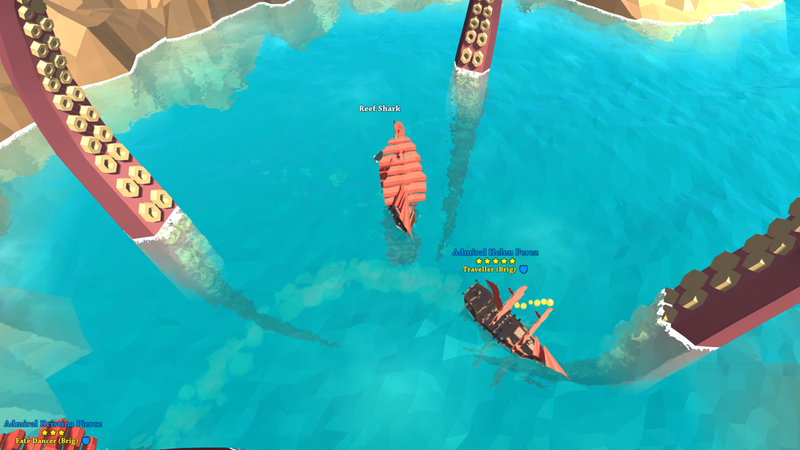 Engage in action-packed naval combat against enemy fleets; fire broadside cannons, throw burning oil, and board enemy vessels in your quest to dominate the high seas. 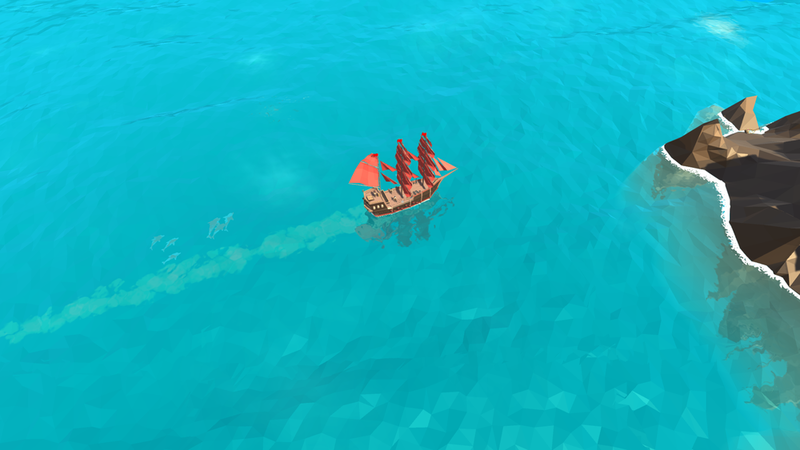 Upgrade your ship from a feeble Sloop to a mighty Man'O'War, and put on your pirate sails to raid wealthy merchants. Play by yourself or alongside friends with both single and multi-player modes. Beyond Sol is a unique blend of action combat and grand strategy empire building in a dynamic open world. Collect resources, build your city, upgrade your ships, and cultivate relationships or wage wars with rival cities in your quest to dominate the solar system. Play single-player or multi-player. Build a grand orbital city and establish outposts to expand your territory and claim precious resources. 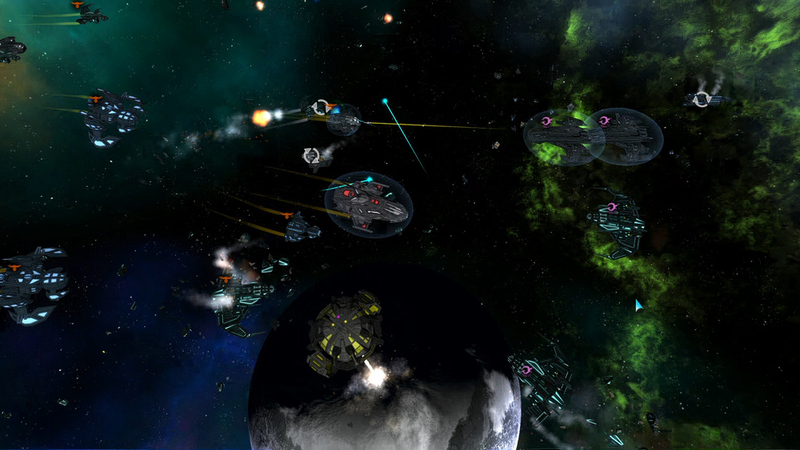 Assemble and customize your fleet of warships and lead it in epic space battles. Trade and forge relationships with other cities or wage war and take their territory. Pilot your personal command cruiser and customize it with a suite of weapons and equipment. Unlock and upgrade new ships, weapons, and equipment for your ships and defensive structures. Dynamic and procedurally generated worlds. Persistent player profile – carry your ship progression across both singleplayer and multiplayer games. Singleplayer or multiplayer – generate a world, play by yourself, or let your friends join at any time to play with or against you.